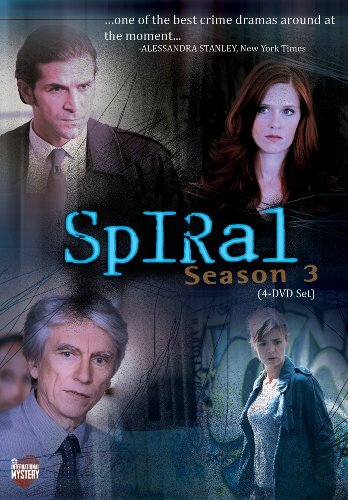 In French with English Subtitle At the beginning of the third season of this gritty French police thriller, the mutilated body of a young woman is found on an abandoned railway track. Police Captain Laure Berthaud sees the case as an opportunity to restore a tarnished reputation and leads her squad on the hunt for what she believes to be a deranged serial killer. Meanwhile, Judge Roban investigates a bribery scandal involving a prominent political figure. View More In Art House & International. If you have any questions about this product by MHz Networks, contact us by completing and submitting the form below. If you are looking for a specif part number, please include it with your message. © 2019 - moviki.tv. All Rights Reserved.